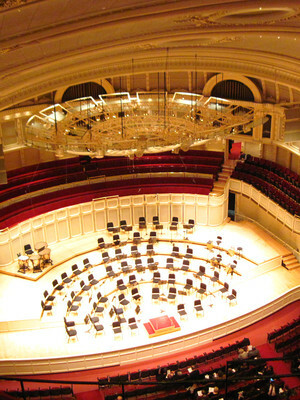 Why See Distant Worlds: Music From Final Fantasy? Gamers, tear yourselves away from your consoles for a moment, as Grammy-winning conductor Arnie Roth leads the specially commissioned Distant Worlds Philharmonic Orchestra for an evening of music from the fourteen games of the Final Fantasy series. This is a must-see (and hear) night out that games fans will treasure. The Final Fantasy franchise was the last-ditch brainchild of fantasy and science fantasy game designer Hironobu Sakaguchi in 1987. Originally a role-playing video game, the success upon its release spawned a whole empire includes motion pictures, anime, printed media, and other merchandise, which has a global following. Nobuo Uematsu was the chief music composer of the Final Fantasy series until his resignation from Square Enix in 2004, but continues to appear as a special guest at some performances. 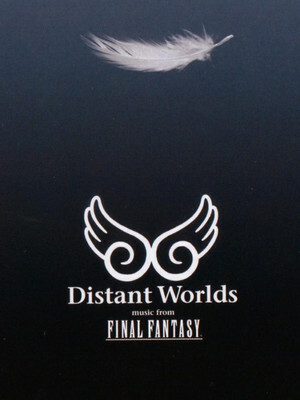 Seen Distant Worlds: Music From Final Fantasy? Loved it? Hated it? Sound good to you? Share this page on social media and let your friends know about Distant Worlds: Music From Final Fantasy at Orpheum Theater. Please note: The term Orpheum Theater and/or Distant Worlds: Music From Final Fantasy as well as all associated graphics, logos, and/or other trademarks, tradenames or copyrights are the property of the Orpheum Theater and/or Distant Worlds: Music From Final Fantasy and are used herein for factual descriptive purposes only. 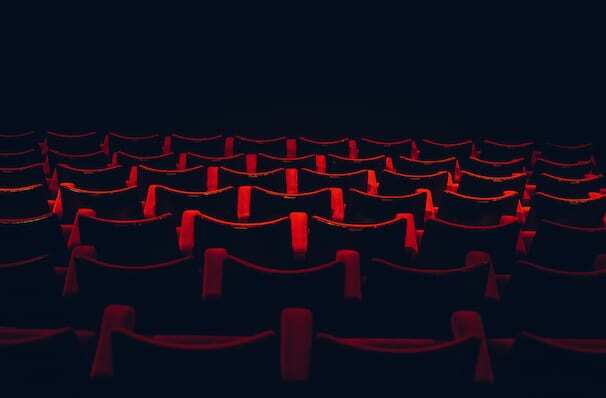 We are in no way associated with or authorized by the Orpheum Theater and/or Distant Worlds: Music From Final Fantasy and neither that entity nor any of its affiliates have licensed or endorsed us to sell tickets, goods and or services in conjunction with their events.